NO pain from the past can make itself present unless the mind, asleep to itself, is deceived into revisiting the painful memory of that misery. This is a great read for those hurting from the past. 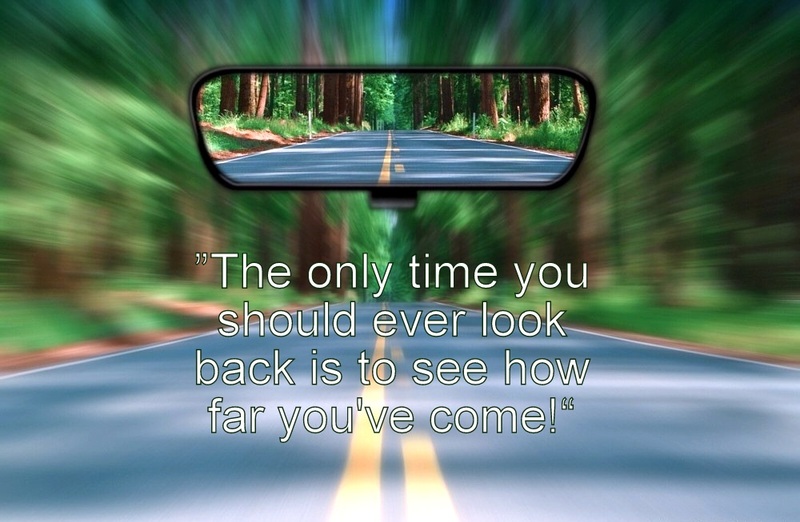 The only time you should look back is to see how far you’ve come! Keep going and looking forward! The best of days are still ahead! Always stay Positively Positive! Blessing to you on this beautiful Friday and I wish you the best and have a great weekend! Leave a reply on "Don’t look back!"